We carry out a range of service options to suit all requirements, all at extremely competitive prices. 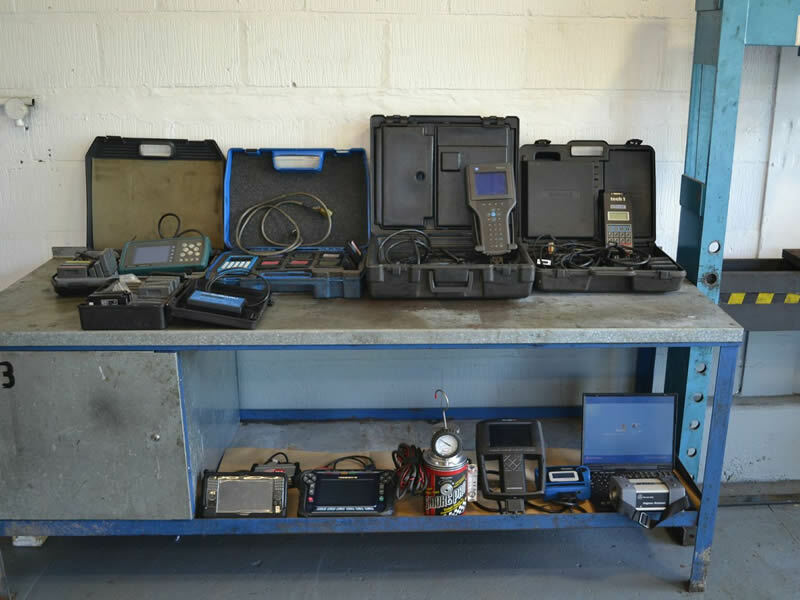 Each service includes parts, VAT and an environment charge to cover the disposal of controlled waste. 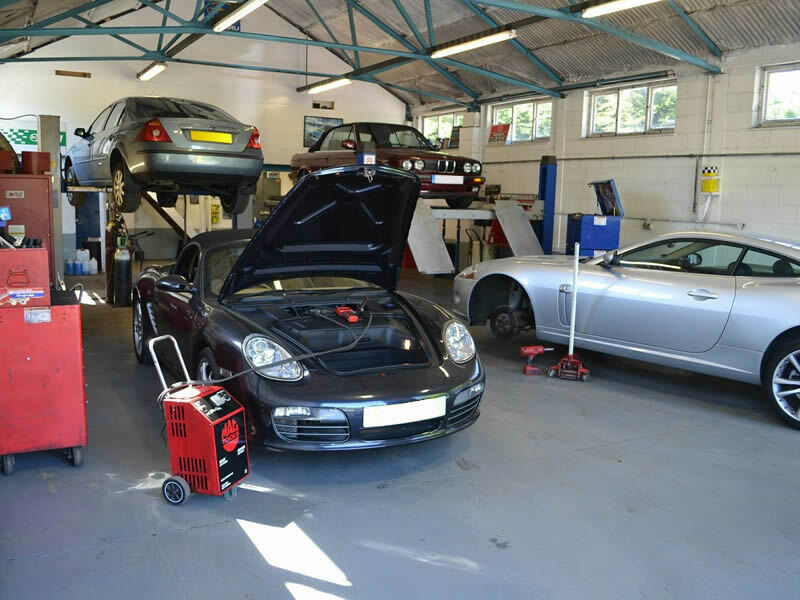 By servicing your car regularly you will be actively extending the lifespan of the vehicle with the likelihood that the resell value will also be much stronger. 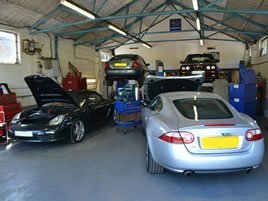 If your car is also due for an MOT, then we can offer a discounted price for both services that not only offer great value but also ensures your car is in roadworthy condition every year. By using ABS you could be realising a saving of up to 50% over main dealer prices without affecting your vehicle assembler’s warranty. With highly trained technicians coupled with state-of-the-art premises and equipment, ABS can undertake any type of job, big or small. 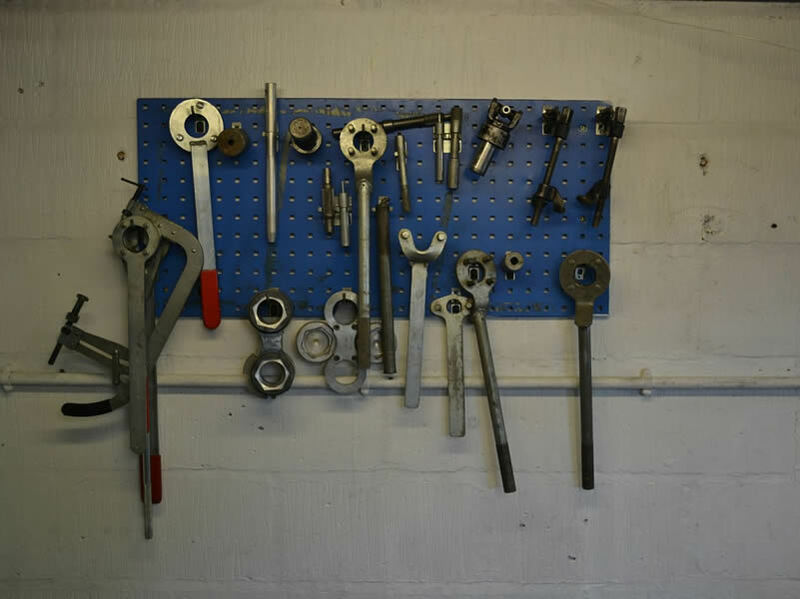 We only use top quality parts (manufacturer sourced if required or requested) and every repair is guaranteed nationally with a 12000 mile or 12 months (whichever comes sooner) parts and labour warranty. Why you should change your wiper blades? When wiper blades become rough with an uneven surface. They begin to spread accumulated dust and dirt on the windscreen. Many road traffic accidents are related to poor visibility, with defective wiper blades a common cause. In addition, having ineffective wiper blades can cause your vehicle to fail an MOT. Air conditioning is essential to your comfort and can contribute to your safety. It’s main purpose is to provide a comfortable environment inside your car, regardless of the outside temperature. However, if your air conditioning system has been switched off for a while, who knows what it could be hiding? Condensation in the pipework combined with heat from the engine creates a breeding ground for bacteria and mould. And it’s not just unpleasant odours you’ll have to suffer, your health could also be effected with sore throats, sneezing and irritated eyes. In addition, a vehicle that has an ineffective air conditioning system uses more fuel, meaning it’s costlier to run. So why should you get your air conditioning checked? • Increasing difficulty in maintaining a comfortable temperature. • Musty or damp odours, as bacteria builds up inside the system. A pollen filter is designed to protect you from airborne particles (dust, pollen, fumes, bacteria, pollutants) which enter the vehicle’s cabin space. By eliminating most pollutant particles, it provides cleaner, healthier air for both driver and passengers. It also prevents deposits forming on the windscreen that can reduce the drivers visibility. ABS recommends that your pollen filter is replaced regularly at every scheduled service. But, if the air in your vehicle is stale or if your windscreen is taking too long to de-mist, it’s probably a sign that the pollen filter is clogged and needs changing now. 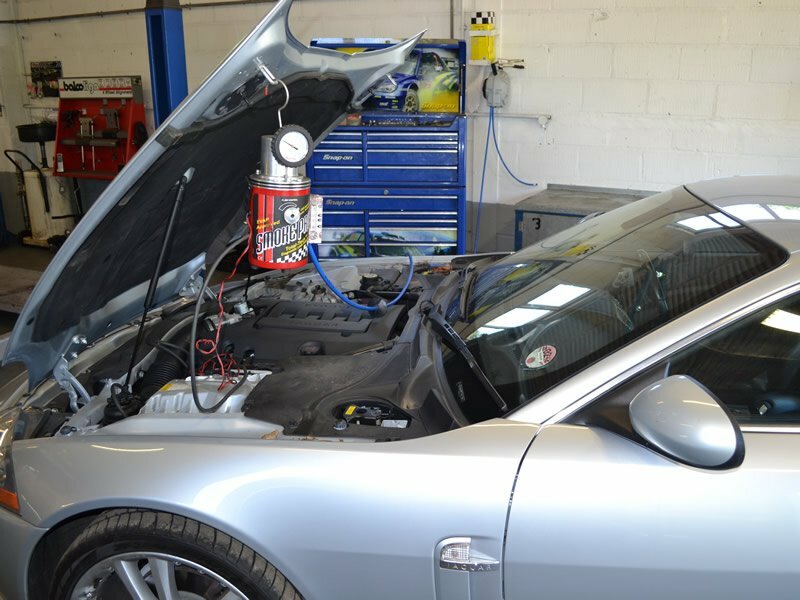 The timing belt is a crucial part of your cars engine that controls the timing of it’s moving components including the crankshaft, camshaft and valves. It is essential that this is not allowed to deteriorate. To avoid expensive repair costs: if your timing belt breaks, your engines moving parts will collide, causing significant damage or possibly leading to a complete engine replacement. To avoid breakdowns: even if the engine is not damaged, timing belt failure will lead to your vehicle breaking down. It is essential that your timing belt is replaced in accordance with the manufacturer’s specifications. ABS recommends that it is checked regularly, in case of contamination or signs of wear and tear, particularly if the vehicle has been used in arduous conditions such as low mileage stop start journeys.